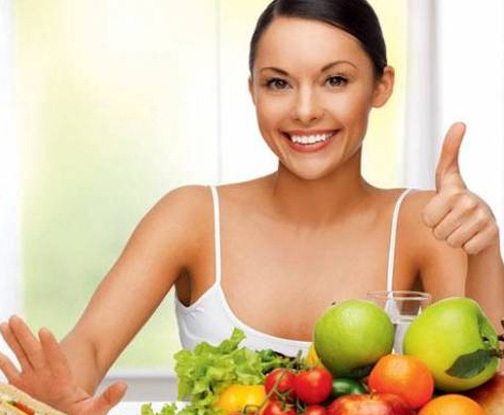 Diet Plans for Hair and Skin in Delhi, Diet Chart for Hair and Skin in Delhi, Hair and Skin Diet Counseling in Delhi, Dietitian for Hair and Skin in Delhi. A healthy face highlights with beautiful hair and rejuvenating skin and so there are so many methods people are adopting from years to have such beauty. The primary factor that defines and exaggerates the glow on your face is the kind of nutritious food you are eating. •It highly depends on what you are intaking in your diet, rather than the kind of shampoo or soap being applied. So taking a diet full of nutritious components is a must, such as zinc, iron and Vitamin C which will add more life and shine to your skin. • People consuming white bread, doughnuts, soft drinks and potato chips are most likely to be considered as having lifeless hair, while those taking fresh spinach and strawberries, fat-free milk, whole-wheat bread are most likely has a rosy glow and healthy, shiny hair. • Eggs and fish are a good source of the biotin and omega 3 respectively. • Also, yogurt and similar product are rich in calcium and, are a good source for getting great posture, nails and teeth. Putting it in your daily breakfast is a great advice by us.